They need more of a jack-of-all-trades they take the stress out of moving. Their services are but not limited to professional packing, professional moving, cleaning and restoration, deliveries, haul away or donate items that will benefit others. 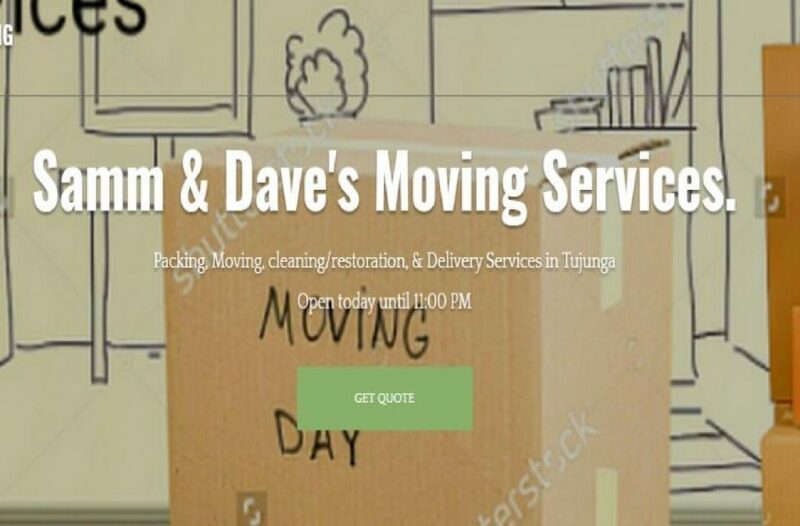 What Problems Samm & Dave’s Moving Services Solves? Involving several companies to handle several aspects of the moving process. Samm Allen is a 7-year experienced veteran in the industry 3 years as a sole proprietor entrepreneur looking to expand and help as many people along the way as he can.